An important recall was recently announced by many different cars manufactures is really concerning for many drivers over the world. The recall affects 19 different car makers and affects over 37 million cars from the model years 2002-2015. Some of the major car companies involved include Toyota, Honda, Ford, Subaru, Volkswagen, Mercedes-Benz, BMW, Mazda, and Ferrari. For a full list of all the affected vehicles, go to the bottom of this article. Toyota announced 65,000 cars that were affected. Ford is really concerned about this particular recall. One of the cars affected is the 2006 ford ranger. Ford wants to find all the rangers so bad, its willing to pay $1000 to dealerships to find every single one. 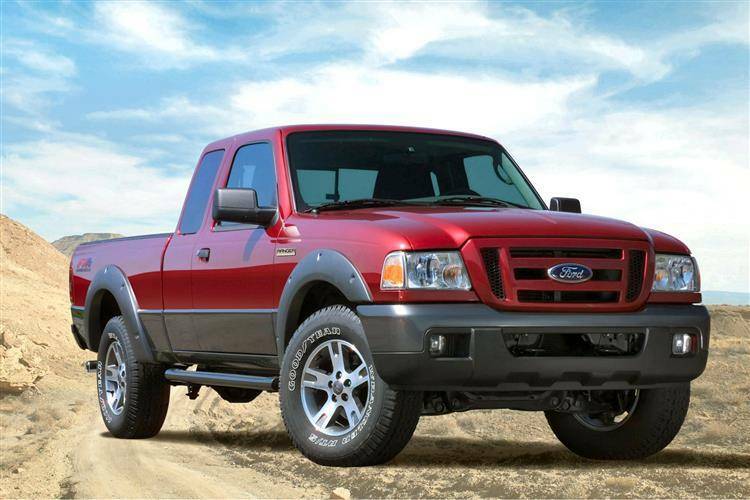 The Ford Ranger is one of the particularly dangerous vehicles on the list as it could spray shrapnel in the case of an accident. Below are the other cars that are particularly dangerous due to this defect. The actual problem itself lies in the inflator for the airbag. The airbag inflator is a metal cartridge. When the airbag is deployed, the inflator housing could get damaged in the crash and pieces of metal could get sprayed in the cabin. There have been 23 deaths and 300 injuries caused by this defect. There were 37 million vehicles affected by this recall and 49.5 million inflators. At the end of the day, you should always be aware of any recalls, big or small, as they could really affect you or your vehicle. 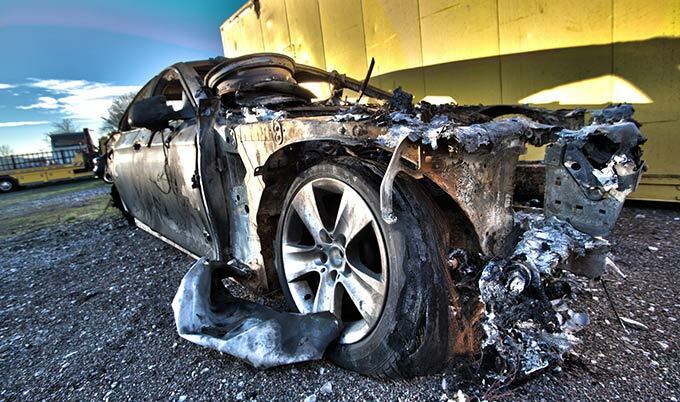 If your vehicle does have a recall, make sure to visit the dealership and get it fixed.